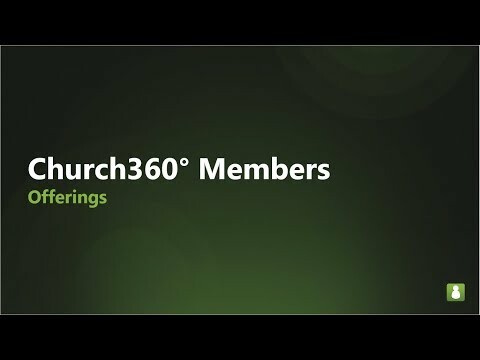 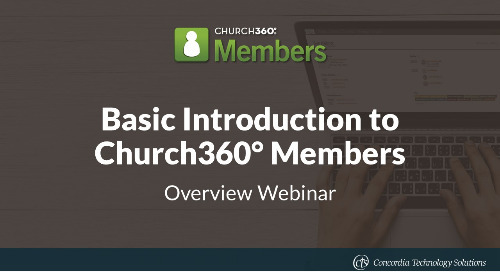 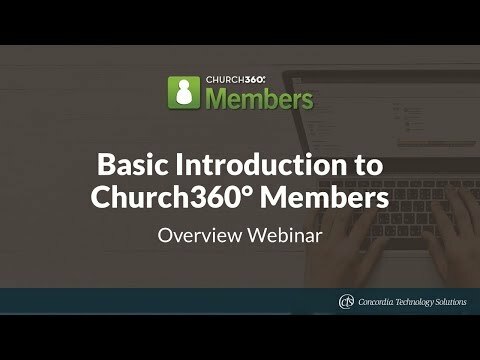 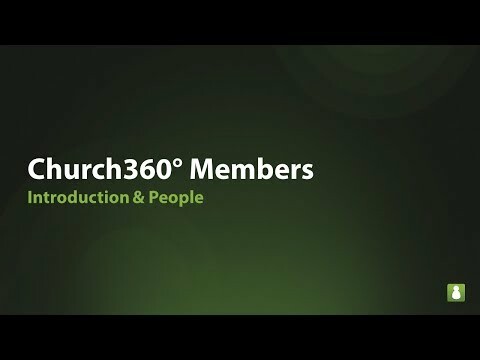 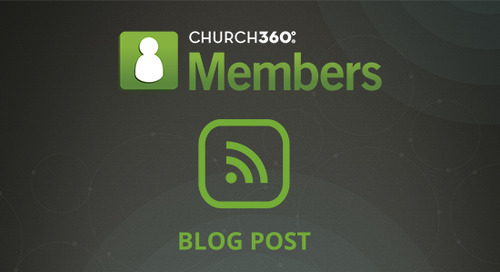 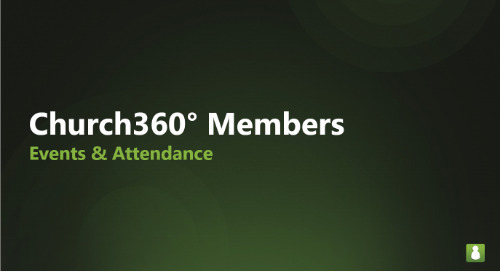 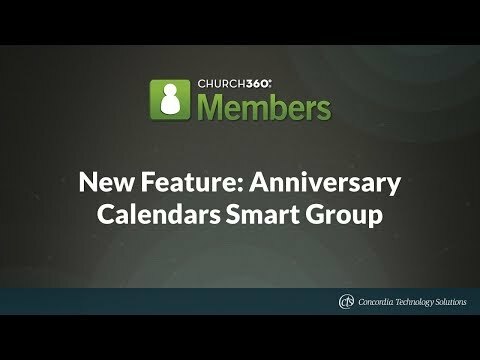 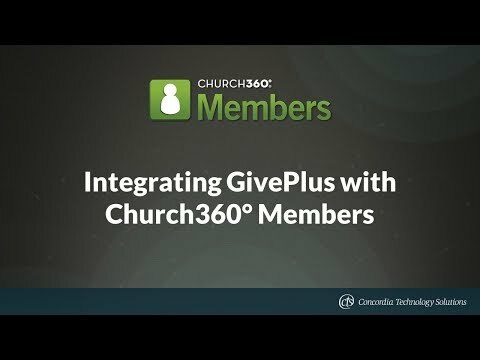 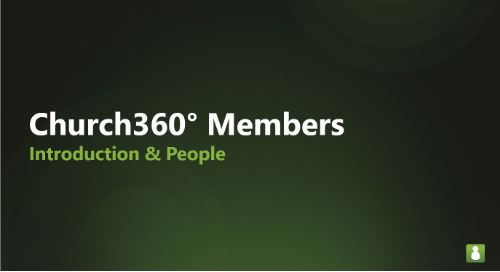 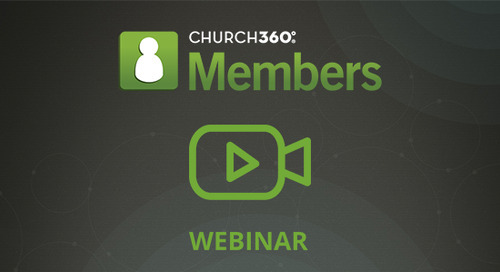 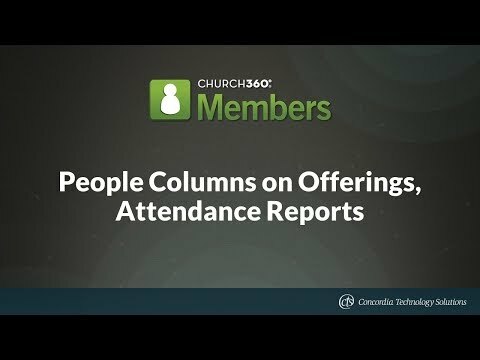 This webinar covered the core features of Church360° Members and showed how it can make your church information accessible right when you need it. 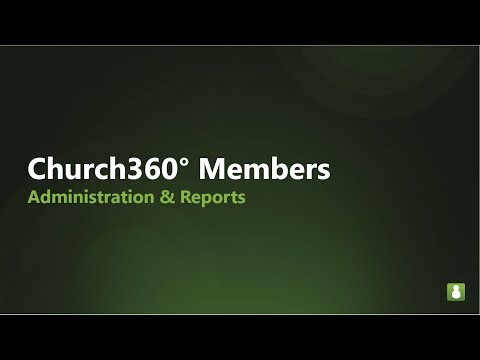 Peter Frank, Senior Manager of Concordia Technology Solutions, led this overview webinar on January 23, 2017. 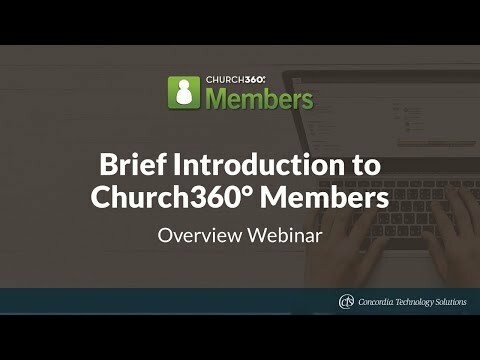 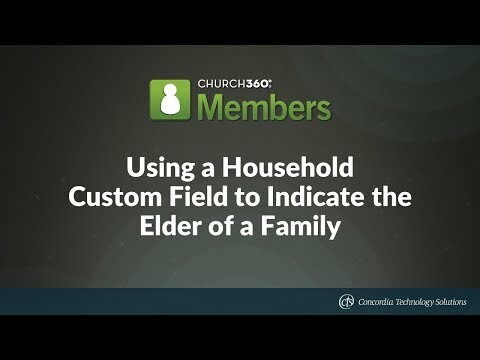 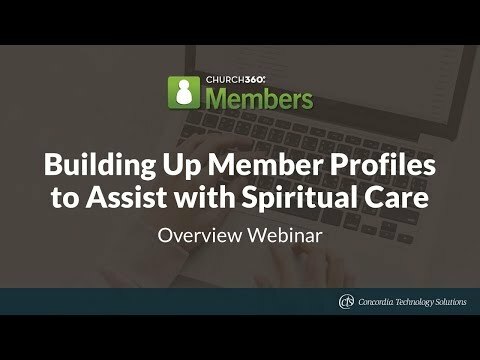 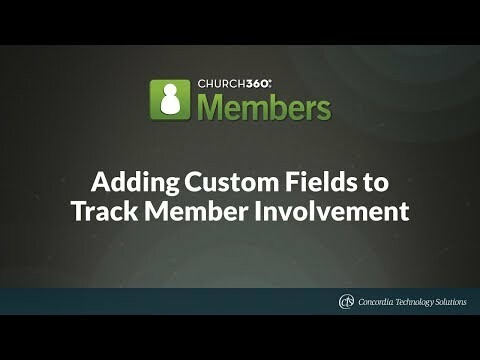 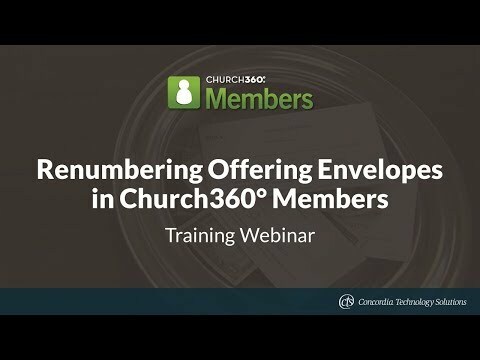 This webinar goes through the process of adding and update people records in Church360° Members.